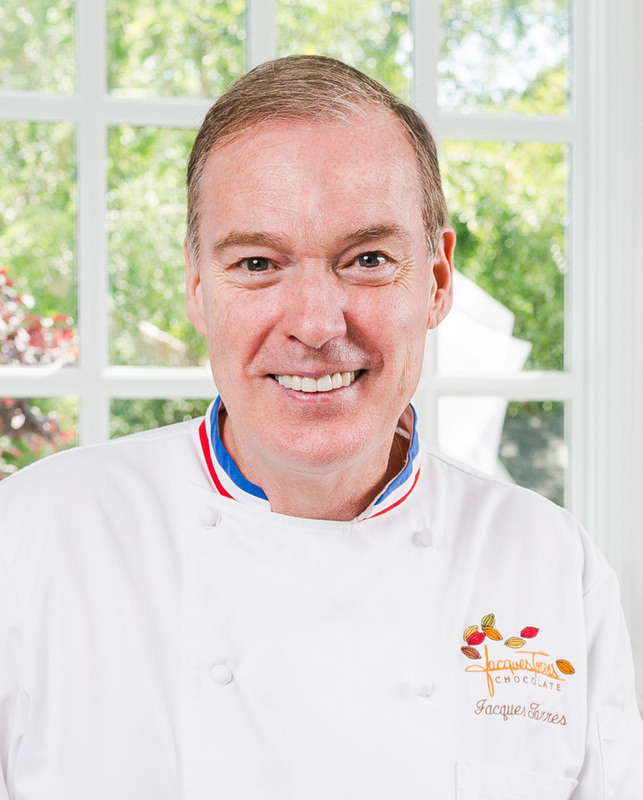 On the latest episode of Inside Julia’s Kitchen, host Todd Schulkin talks to Jacques Torres, master chocolatier, founder and CEO of Jacques Torres Chocolate and head judge on Netflix’s baking competition show, Nailed It. Todd and Jacques discuss all things chocolate, including the bean-to-bar movement, his cacao tree farm in Mexico, and Jacques’ NYC chocolate museum. Plus, Jacques shares his unique, cooking on camera with Julia, Julia Moment. Inside Julia’s Kitchen is powered by Simplecast.